Possa, the mobile money service of Nexttel Cameroon, will soon be launched on the Cameroonian market. The confirmation was made on March 23, jointly by the telephone operator and UBA Cameroon, the financial institution that will be in charge of issuing electronic money for the new Mobile Money service. 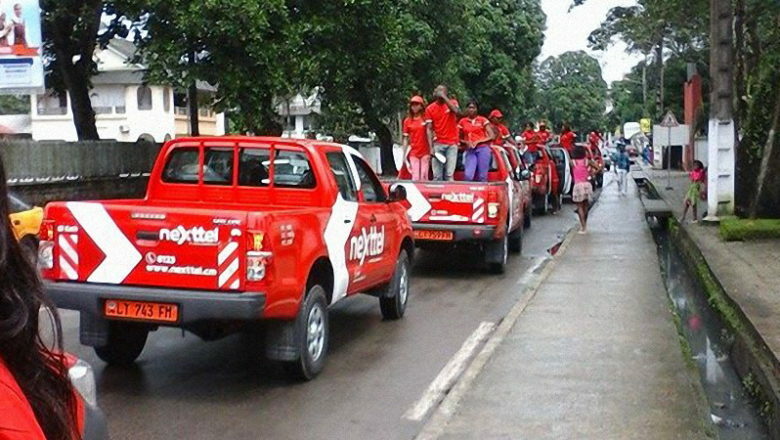 This announcement follows the decision of the Governor of the Bank of Central African States (BEAC) of March 12, authorizing UBA Cameroon to carry out the activity of issuing electronic money by Mobile Money partnered Viettel Cameroon. It has been more than a year since Nexttel Cameroon unveiled, during the last edition of the February 2017 promotion, its intention to deploy its electronic wallet under the name of Possa; an ambition materialized on March 30, 2017 with the introduction by UBA Cameroon, of a request for authorization to issue electronic money with the BEAC. It took 12 months for the two companies to obtain from the central bank, the authorization to introduce on the Cameroonian market, this third service of Mobile Money. Possa will be an electronic portfolio as MTN Mobile Money and Orange Money present on the Cameroonian market since 2011. However, the two partners said the Possa service would have a different approach to that of its competitors and provide services beyond the services basic deposit, withdrawal, money transfer and mobile payment, innovations that will revolutionize Mobile Money in Cameroon and truly promote financial inclusion. On the question of the choice of the name "Possa", rather than Nexttel Mobile Money for example, as the commercial name of the service, the operator says he chose this word which means Wallet in several Cameroonian national languages ​​to show his motivation to propose to Cameroonian subscribers an innovative product that merges ICT with the traditional and cultural identity of Cameroon.